Retention Article: Who Gets to Graduate? 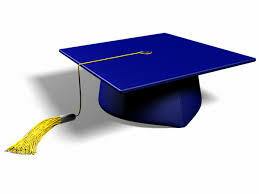 The New York Times shared a piece entitled, “Who Gets to Graduate?” by Paul Tough on May 15, 2014. The article discusses the findings from a variety of retention strategies at the University of Texas at Austin aimed at changing the mind-sets of incoming students to build success towards graduation.